This is a collection of biographical sketches and chronologies (i.e. 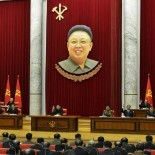 CVs) of DPRK elites. Information contained in these biosketches and chronologies is derived from open source information (books, media reports, government reports, official press statements, essays, academic journals, non-governmental organization newsletters, and international organization reports) including Rodong Sinmun/Korea Central News Agency; Yonhap News Agency and Vantage Point; Naewoe Publishing; Korea Institute for National Unification [KINU], Xinhua News Agency, Korean Journal of Defense Analysis, various official databases and archives, the author’s own files and archives, and human sources from the DPRK, Japan and the US. 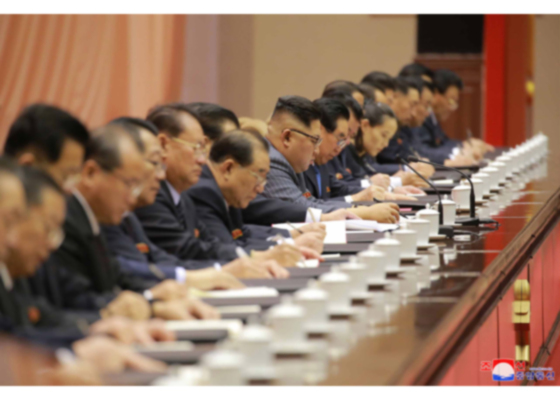 Readers of this site seeking additional information about DPRK leadership listed below, or who would like to see a biosketch on a particular DPRK elite produced and disseminated can contact <[email protected]>.